MLNP: Mighty Fine Manic Mondays tonight!! 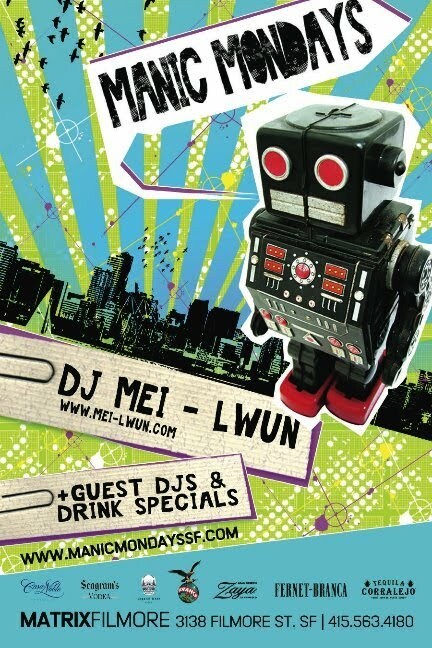 MANIC MONDAYS this Nov 23rd features resident DJ MEI-LWUN and special guesst DJ HellaMiles!! We melting wax and you'll be burning up the dance floor.